Hope for Hearts Foundation presents Gilded Hearts Masquerade "
February is heart ♥ health awareness month! 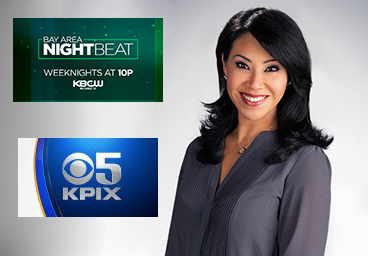 CBS KPIX 5 & KBCW journalist Veronica De La Cruz anchors the 6pm news on KPIX 5 & hosts Bay Area Nightbeat weeknights at 10pm on KBCW TV. Formerly of MSNBC, NBC News and CNN, media, technology and health care have always been her passions. After losing her only brother, Eric, and her mother, Rose to a heart condition, she dedicates her free time to helping children in need of heart transplants in their memory. We want you to challenge your office to help us raise money!!!! Grab your boss, your colleagues, your cubicle mates, your yoga group, your Mom group, your church group etc...TO PUT THE FUN BACK IN FUNDRAISING! If you and your crew can pass the hat and raise $1,000 for our little ones, HOPE FOR HEARTS will send ten of you to the gala on Saturday! Please pass this along to all your business colleagues and activity groups. THE OFFICE CHALLENGE EXPIRES TOMORROW AT MIDNIGHT AND IS OPEN TO ALL GROUPS, NOT JUST WORK GROUPS! Use promo code GROUP1000. Let's do this. We are a 501(3)(c) non-profit organization assisting heart transplant patients in need. A native of Oakland, Xavier Dphrepaulezz is thankful to be alive after a car accident, which nearly took his life. He is happy to be giving back to his community & is a firm believer that health is wealth. The father of 3 is happy to support a cause that helps sick children get a second chance in life. Ian is a San Francisco native, Princeton grad and former contestant on season 11 of the Bachelorette. Though he didn't have the best experience in reality television, he still believes in the power of media and spends his days as an Executive Recruiter with Calibre One. Ian is happy to participate with Hope for Hearts, as one of his passions is helping others. 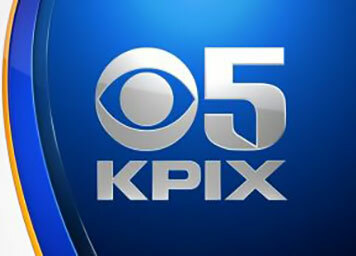 CBS KPIX 5 journalist Maria Medina can often be found out in the field reporting on the day's top stories around the Bay Area. Maria's heart health practice includes daily yoga & lots of surfing. KTVU Fox 2 journalist Leigh Martinez reports on Bay Area news. She is a champion of heart health, works out every day & supports many causes from heart health awareness to PTSD. 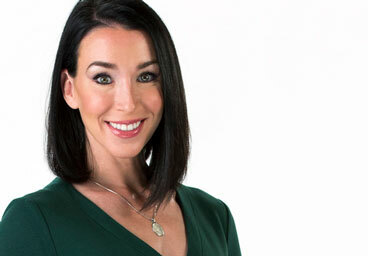 CBS KPIX 5 journalist Melissa Caen is a political and legal analyst. She reports on news from the CA state capitol, the nation and beyond. The former litigator regularly participates in political round tables and is happy to be putting her energy into helping children who need heart transplants. 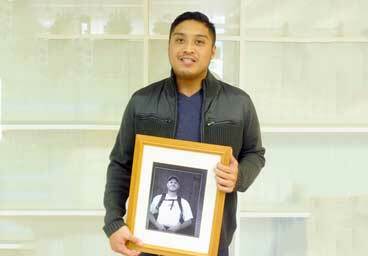 AJ Reyes is celebrating a second chance at life. Diagnosed with a heart condition at the age of 25, doctors gave him a few years to live. Miraculously, a donor heart came through for him and he had a successful transplant. Today, AJ runs marathons and has just finished nursing school. He now works as a nurse, giving back in a way that means the most. As our keynote speaker for the evening, AJ will share his amazing journey and stress the importance of heart health and organ donation. 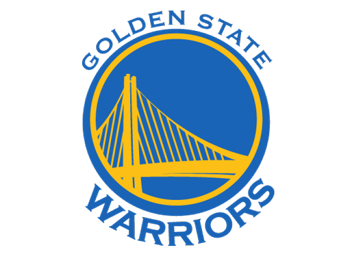 Bay Area native Shan Berries is on 99.7NOW middays and on the Fernando & Greg show. ST John is a revered DJ on 997 Now, weekdays from 2-7pm. 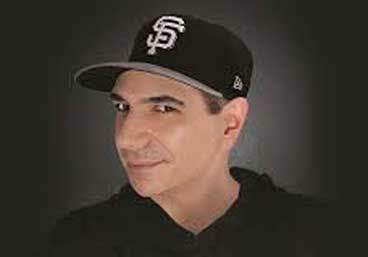 He also DJ's a house music show called HOUSE NATION, which airs weekends. This is the 2nd year St John will be raising money for heart transplant patients with us & we couldn't be happier! 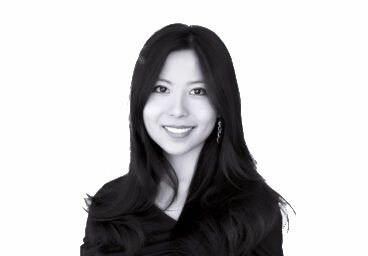 Selina Wang is a journalist covering global technology, venture capital, and investments at Bloomberg News in New York City. 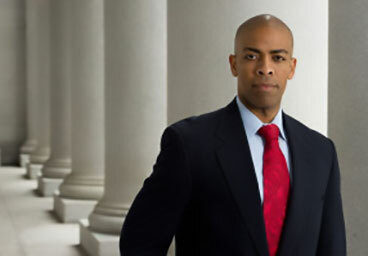 Paul Henderson was appointed Deputy Chief of Staff & Public Safety Director by the Mayor of the City of San Francisco. 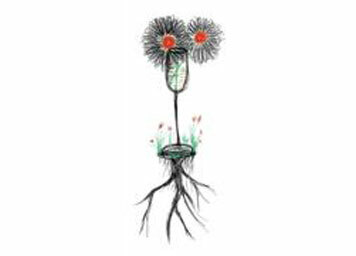 Meet us at Le Petit Trianon on February 24th! 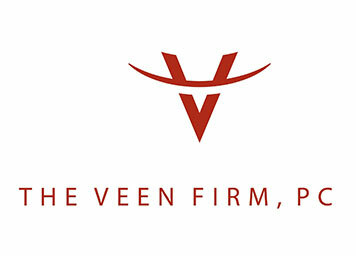 Come join us in the Presidio Heights for an amazing evening of Michelin-Star bites, a premium open bar with wine, champagne and cocktails, inspirational speakers, hosts from the media world and beyond, top notch music and lots of fun! We have a terrific line-up of friends coming out to support pediatric heart patients! We hope to see you there! 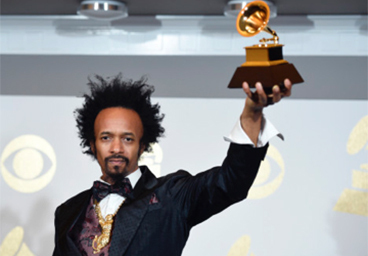 This year we are proud to have Grammy Award Winning Artist Fantastic Negrito perform! The event will be hosted by Hope for Hearts founder & news anchor Veronica De La Cruz of KPIX CBS San Francisco Bay Area & Bay Area Nightbeat on KBCWtv, journalists Maria Medina and Melissa Caen of KPIX 5 & Leigh Martinez of KTVU Fox 2, Miko Estrella Lorenzo of The Battery, Jenn Hagan & many more. 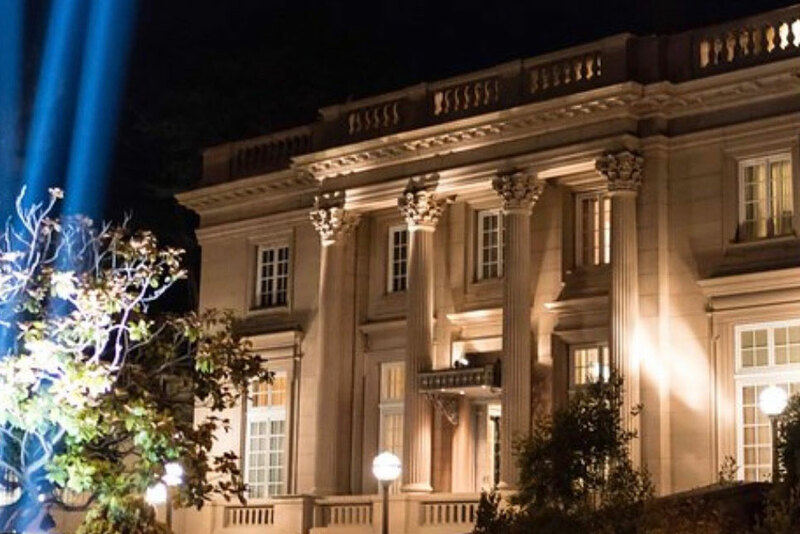 The black-tie gala will take place at Le Petit Trianon in Presidio Heights, with 360 degree views of the city. 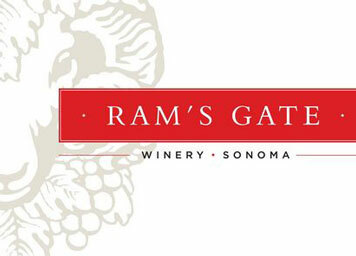 Guests will enjoy a night of amazing bites, bubbly by Gloria Ferrer Caves & Vineyards, & a host of other Sonoma & Napa wineries. DJ St John from 99.7 NOW will keep the dancefloor moving. 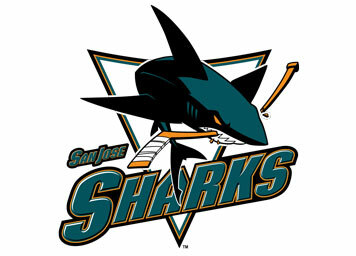 The evening will be sponsored by UCSF Benioff Children's Hospital Oakland & Nob Hill Gazette. There will be a red carpet arrival, premium open bar, champagne, hors d'oeuvres, luxury raffle and silent auction items. If you cannot attend the event, consider making a donation. Many thanks to ours sponsors and their generous contribution to the Hope for Hearts Foundation that is making this all possible. 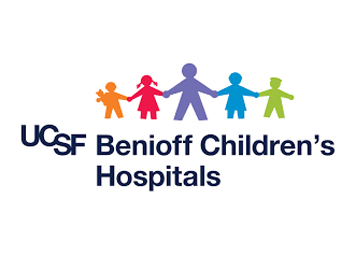 UCSF Benioff Children's Hospital San Francisco is recognized throughout the world as a leader in health care, known for innovation, technology and compassionate care. 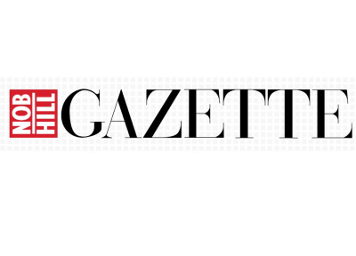 The Nob Hill Gazette is the region's premier publication devoted to the social, philanthropic and civic pursuits of notable Bay Area residents. 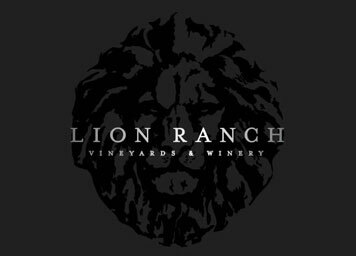 Family owned and handcrafted, the wines of Lion Ranch are a modern expression with a nod to history. 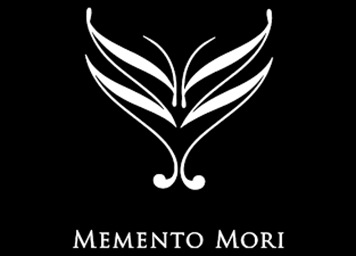 Memento Mori’s mission is to produce the best Cabernet Sauvignon from Napa Valley. Born in Brazil. Made in America. 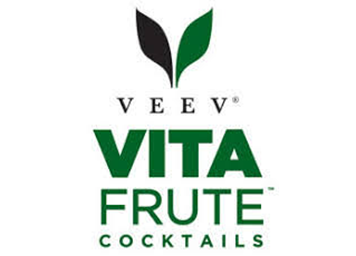 Veev® is a versatile and mixable spirit that delivers the all-natural taste of acaí berry. 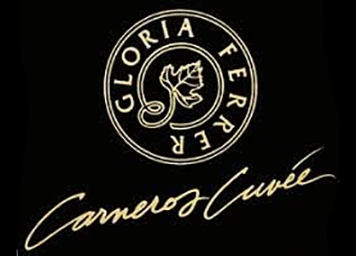 Gloria Ferrer is not only the first sparkling wine house in Sonoma Carneros, but also the first to plant Champagne clones and the first to plant in Carneros. 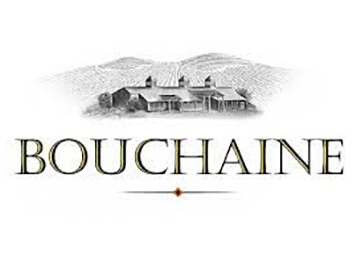 Bouchaine is the oldest continuously operating winery in the Carneros District - a winery that began making wine long before the region earned its reputation for producing the great Pinot Noirs and Chardonnays of Carneros today. Our Sonoma winery focuses on small-lot Chardonnay and Pinot Noir, and our aim is simple: to create the finest possible wines that only our climate and our terroir can produce. 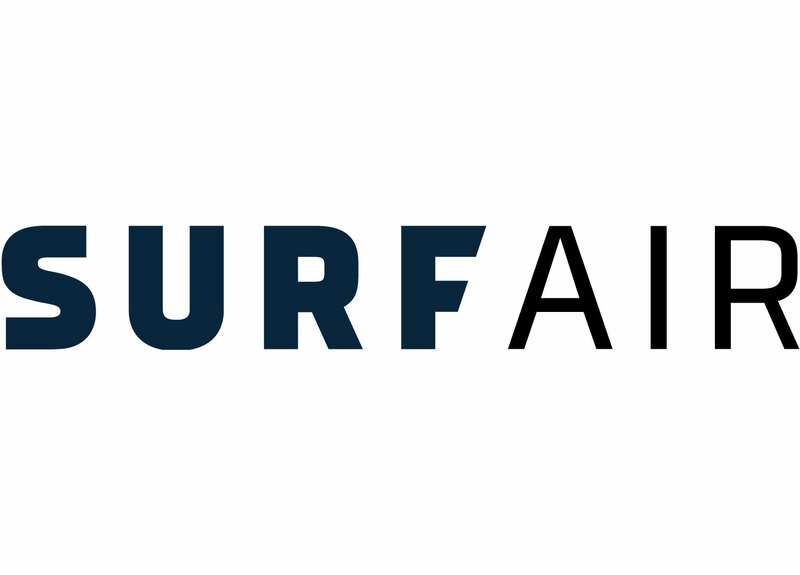 Meet Surf Air, the first private air travel club of its kind offering all-you-can-fly service for one monthly fee. 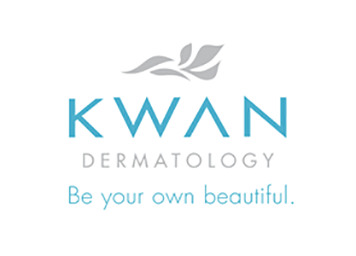 The entire Kwan Dermatology team prides itself on helping our patients look and feel their best. We help our clients through their devastation. We fight to give them the power to put their lives back together, to heal and to provide for their families. 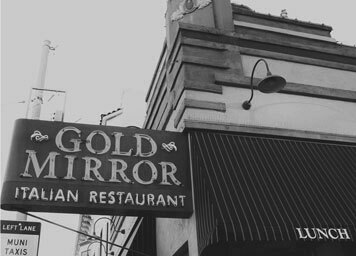 The Di Grande family welcomes you to an authentic Italian meal at the Gold Mirror Restaurant. 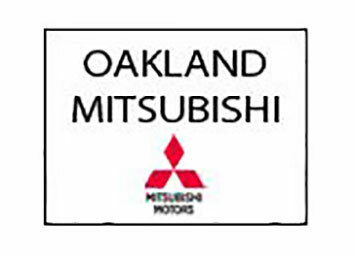 Offering new Mitsubishi vehicles, Factory Authorized Service, and Genuine Parts in addition to the high quality pre-owned vehicle sales that we are known for. 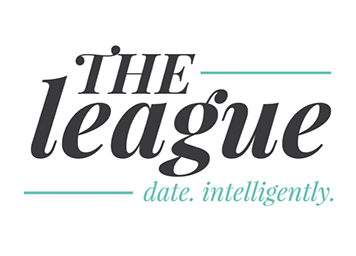 The premier dating app, The League urges you to date intelligently: no voyeurs, no randoms, no games, no fakes, no noise, no shame. 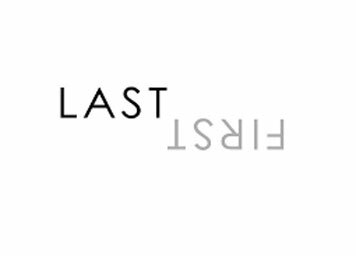 LastFirst is a bespoke matchmaking club headquartered in New York City, with membership branches in San Francisco, Los Angeles, Miami, London and Paris. 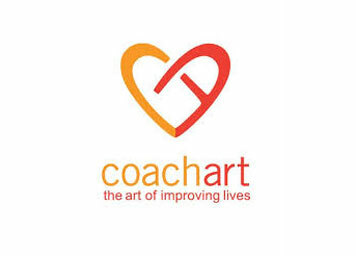 Our success comes first from listening to our clients, and then using our exclusive contacts and targeted networking to seek the highest quality and most relevant matches. 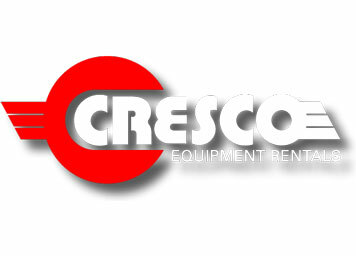 Cresco strives to exceed expectations, know the answers before the questions are asked and thoroughly train our team at Cresco University so that we can serve you professionally and confidently. Our core values: Teamwork, Service and Fun. 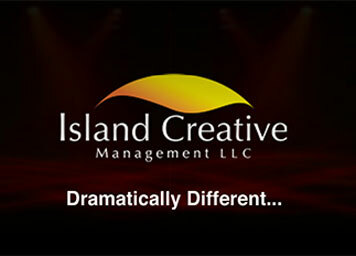 We will supply, staff, enhance, or create your unique production. At Omvino, we specialize in hospitality, restaurant and beverage consulting, marketing, and public relations. 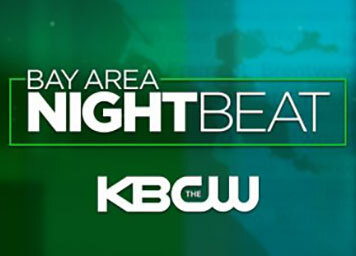 Watch Veronica De La Cruz anchor NightBeat.tv weeknights at 10:00pm on KBCWtv 44 Cable 12. Newscast weekedays 4:30am-7am, 12pm-12:30pm, 5pm-5:30pm, 6pm-7pm, 10-10:30pm, 11-11:35pm. Accept all major cards and get deposits as fast as the next business day. 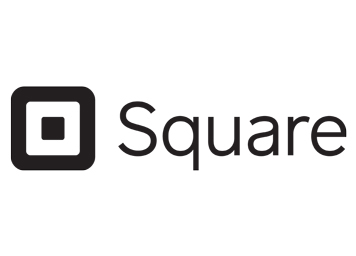 Connect a Square Reader to your device or slip an iPad into Square Stand to take payments. 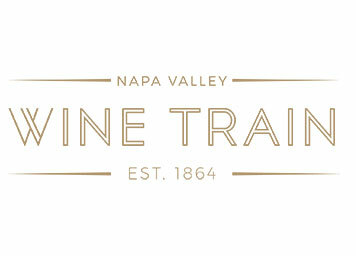 Lion Ranch Vineyard & Winery, CB Fit, X'Core Lagree, Wildflower, JK Sound, Hafner Vineyard, Emma Lily Vineyards, Larry Wong Photography, Malcolm Wallace Images, Byington Vineyard & Winery, Vineyard Brands, Gnarly Head, Noble Vines, Chopin Vodka, Purity Vodka, Portobello Road Gin, Cresco Equipment Rental, Your Party Rental Company, 99.7NOW!, Bibbo Salon, Event Source. 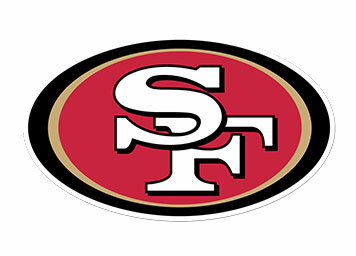 Proceeds will benefit pediatric heart patients in the Bay Area. Help us spread the word, #gildedhearts! We would be so greatful if you shared this worthy cause among your friends. For more information regarding the event or interested in becoming a sponsor please do not hesitate to contact us! ©2018 Eric De La Cruz Hope for Hearts Foundation. All rights reserved.